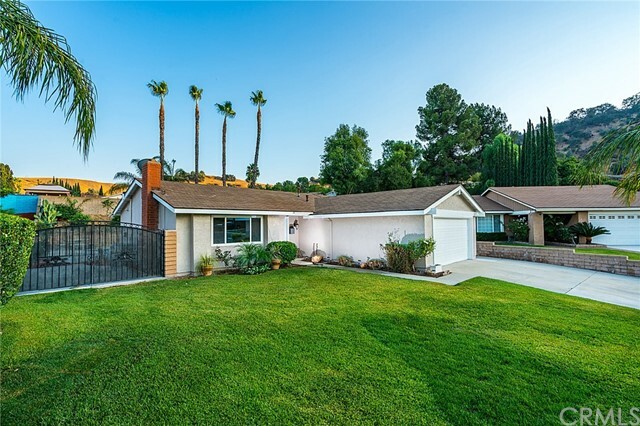 Welcome HOME to 1274 Maple View Drive! 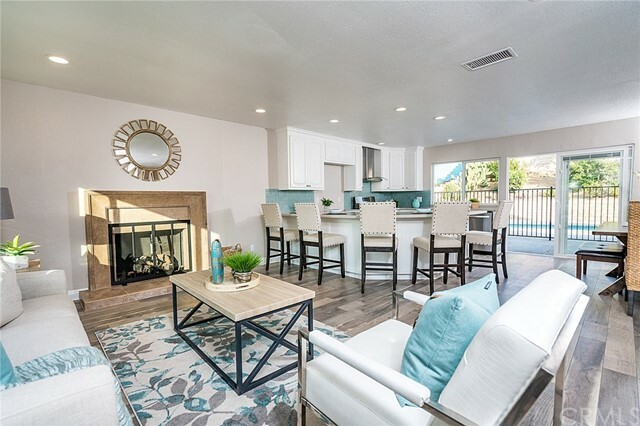 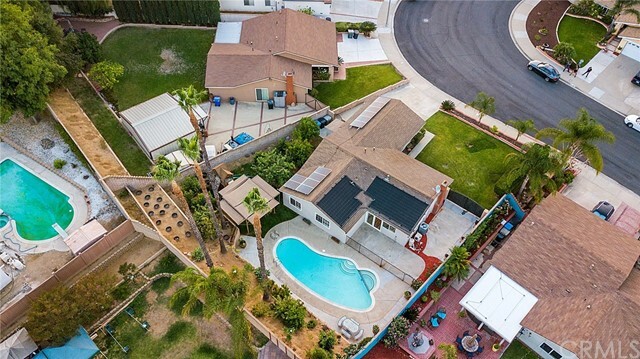 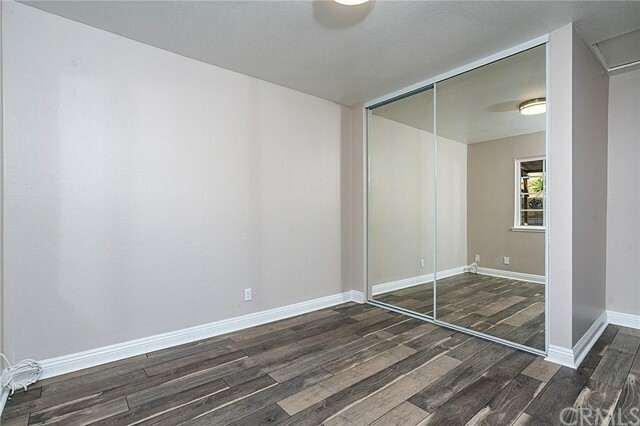 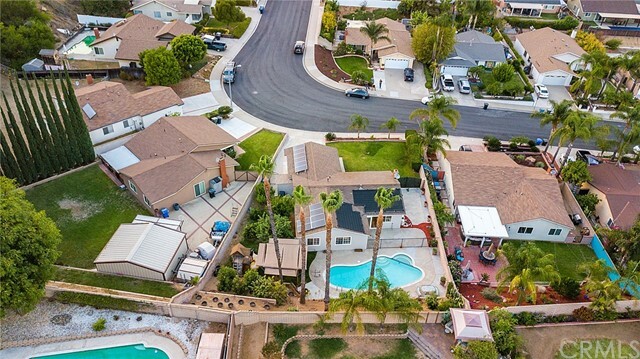 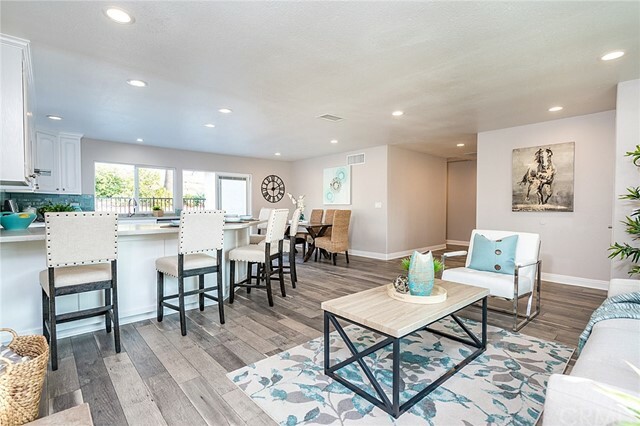 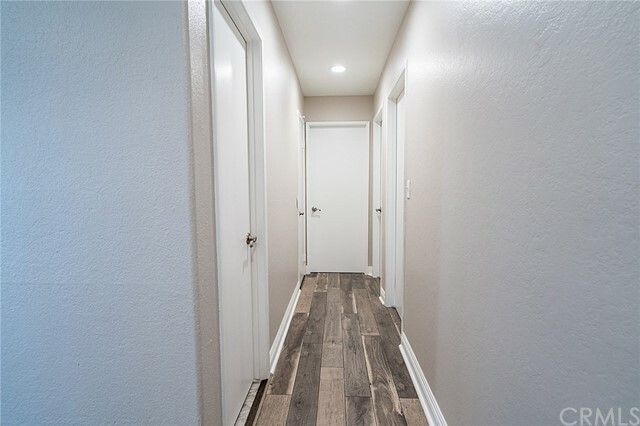 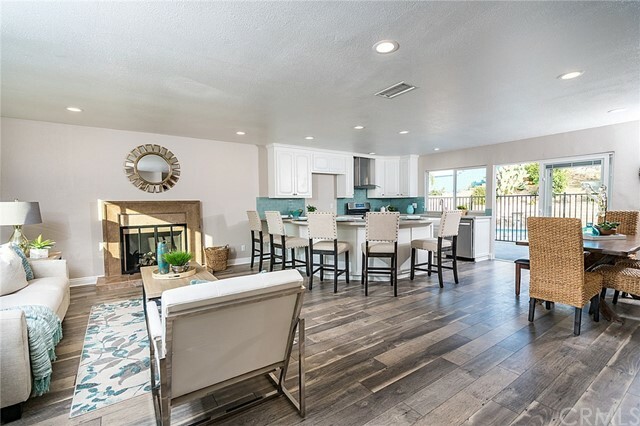 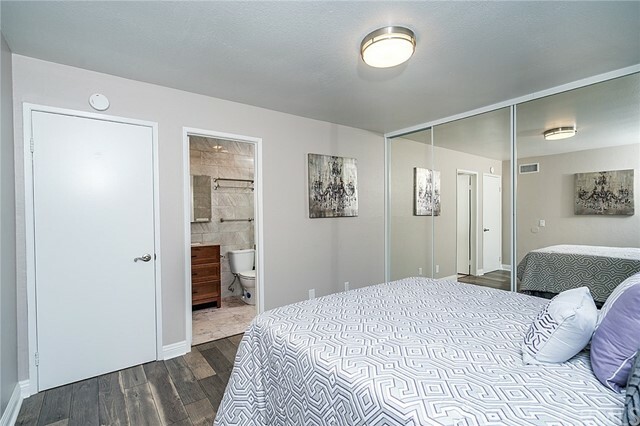 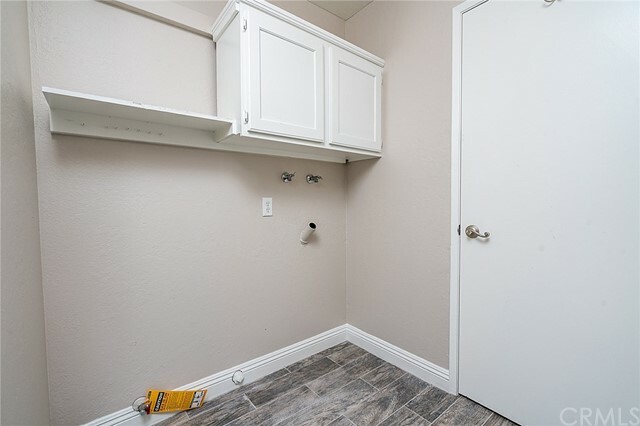 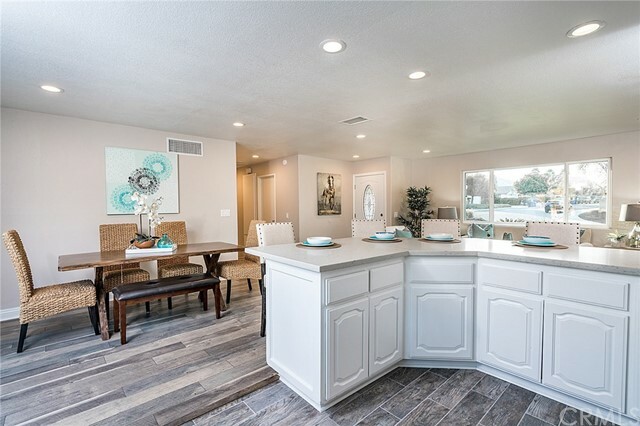 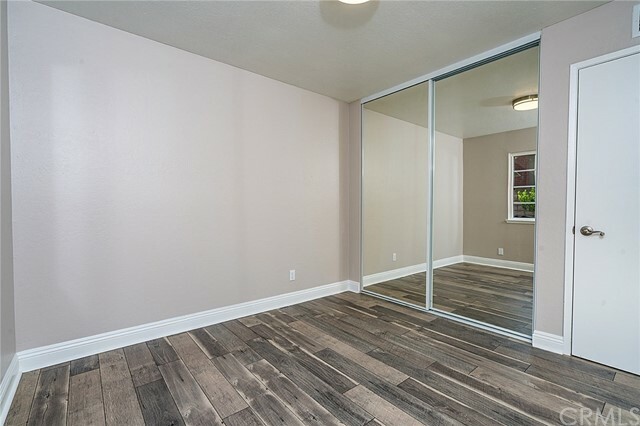 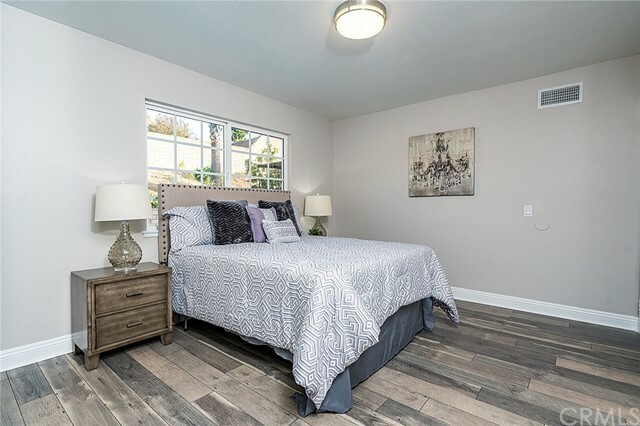 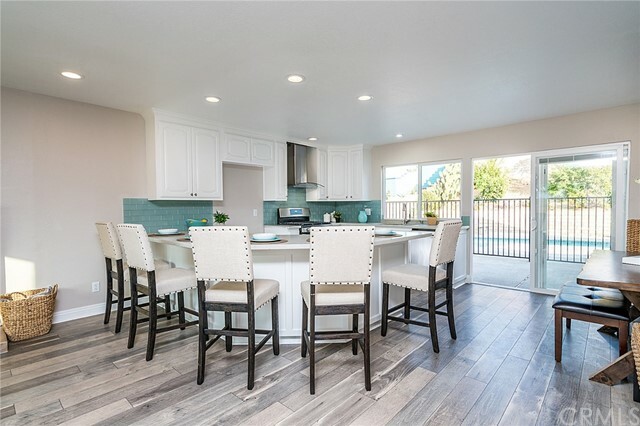 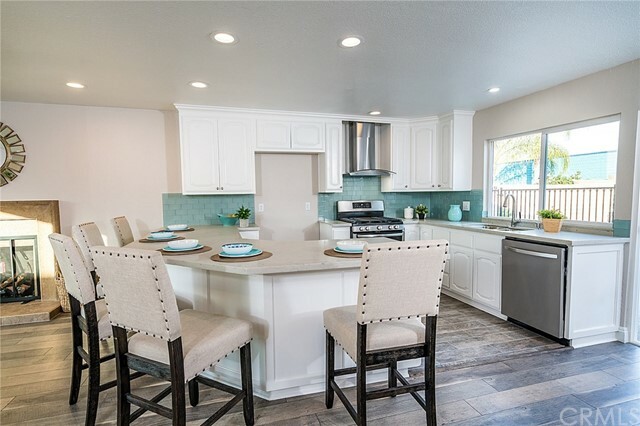 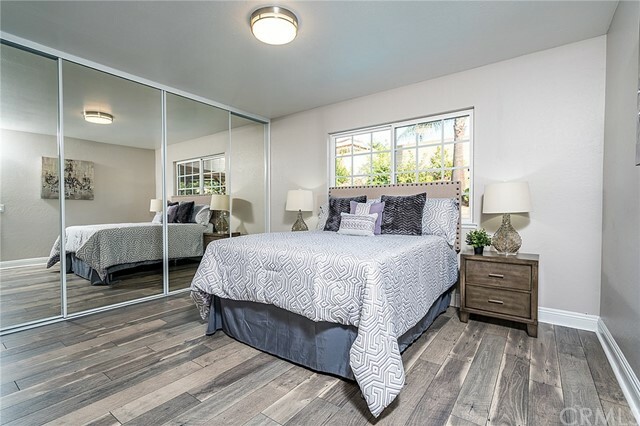 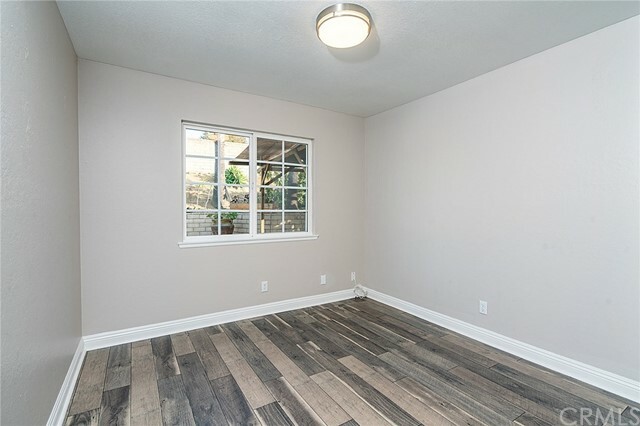 This stunning floor plan inclusive of 4 bedrooms, 2 baths, pool and paid off Solar System is located in a highly desirable neighborhood adjacent to Philips Ranch, and is the home you’ve been waiting for! 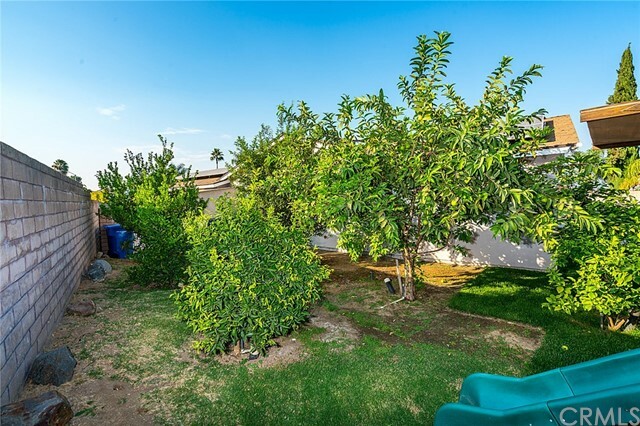 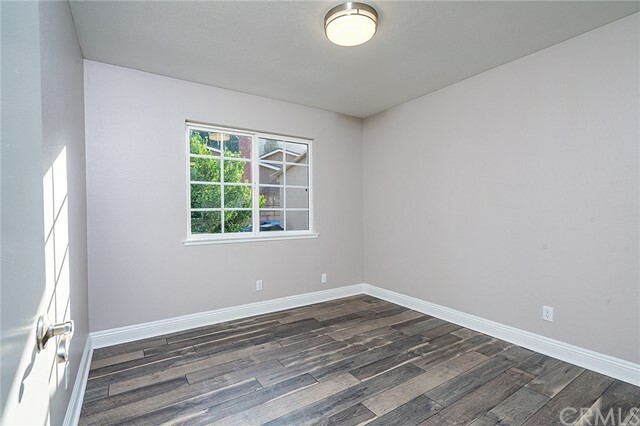 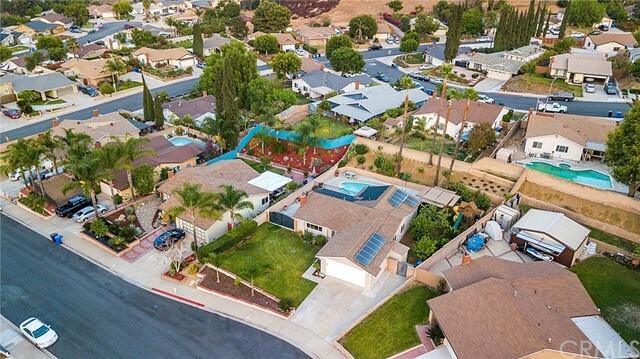 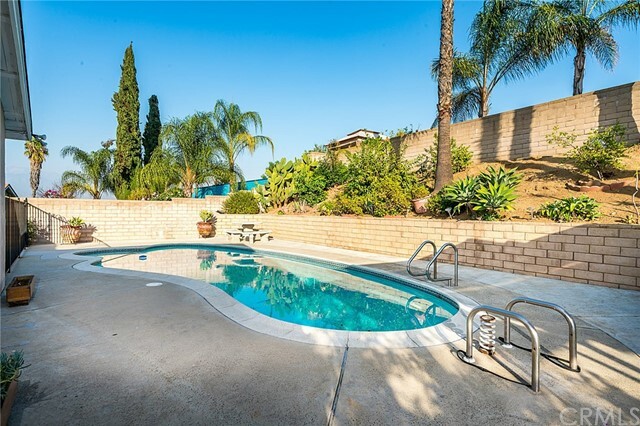 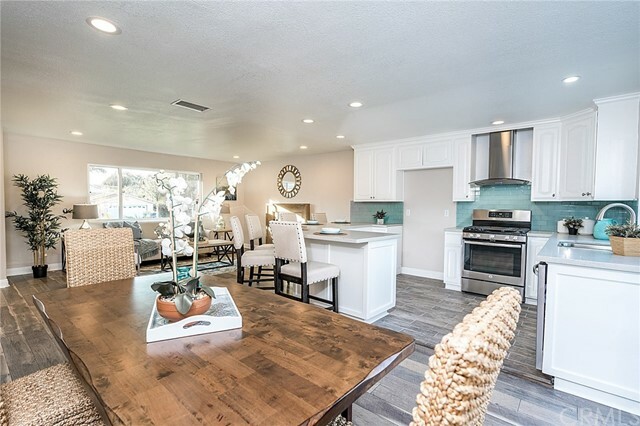 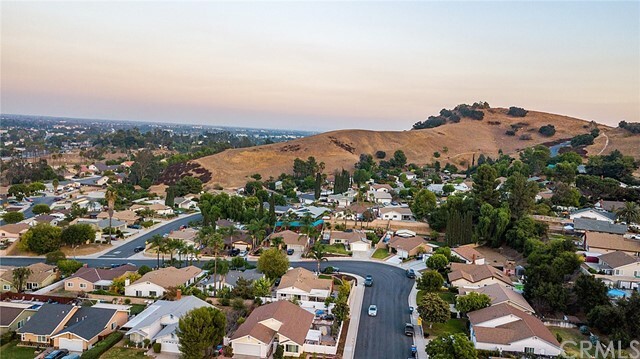 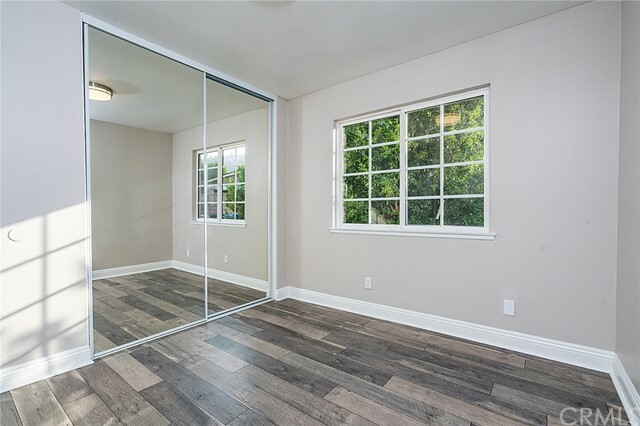 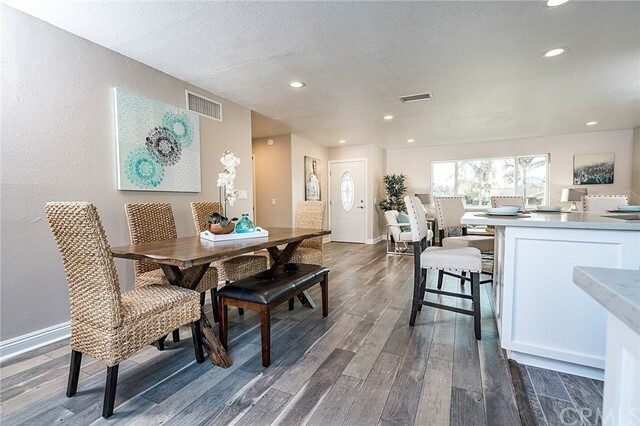 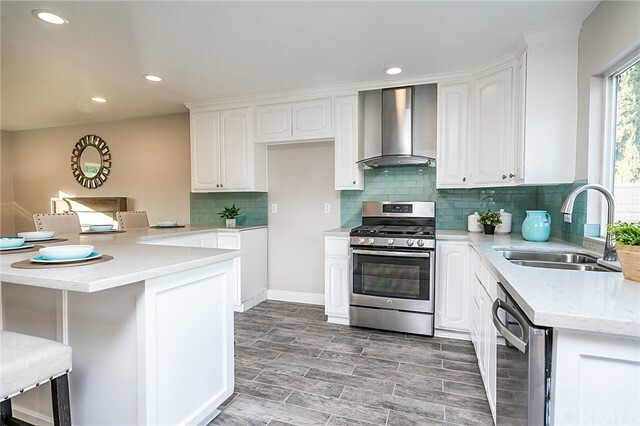 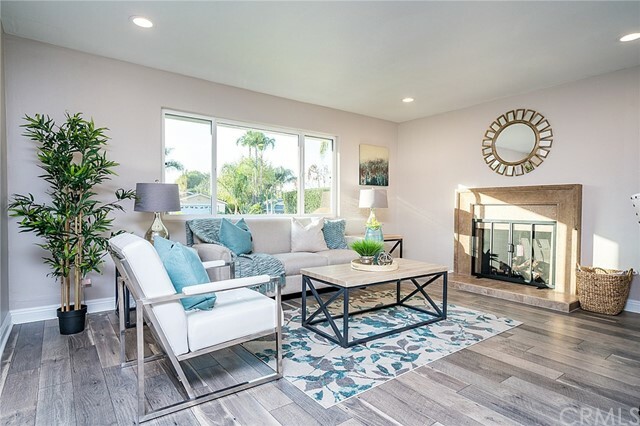 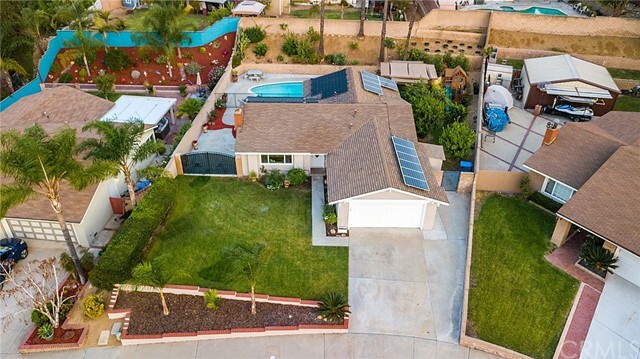 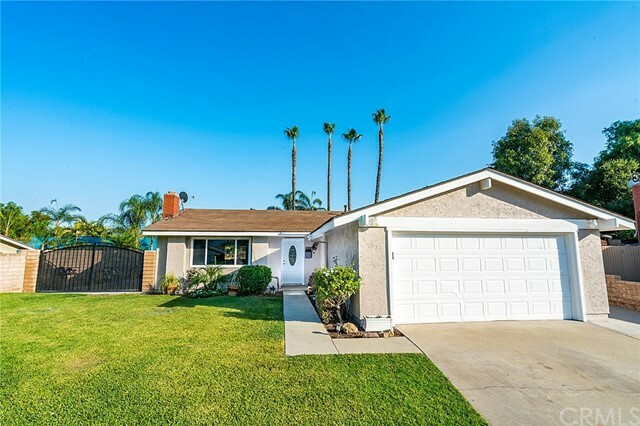 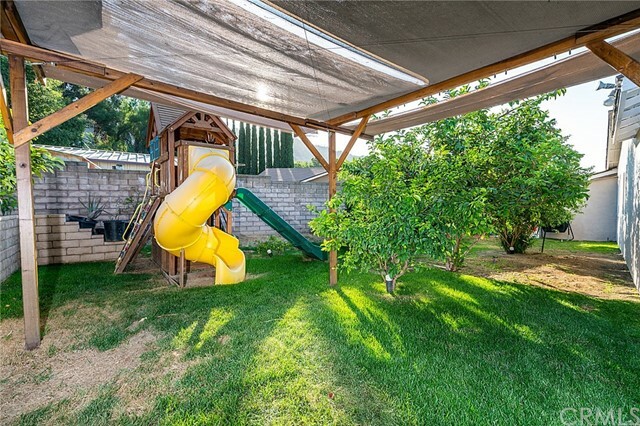 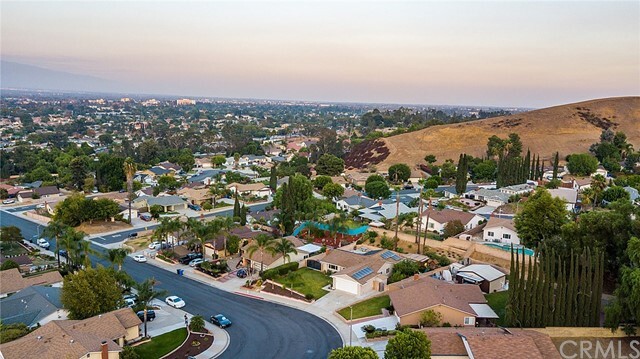 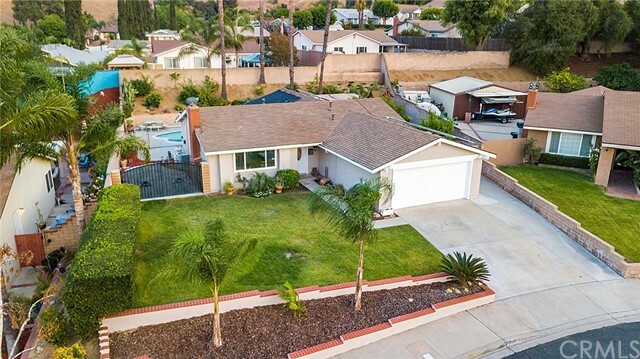 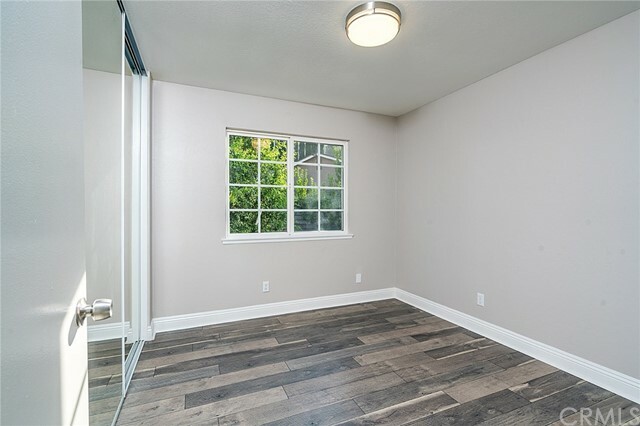 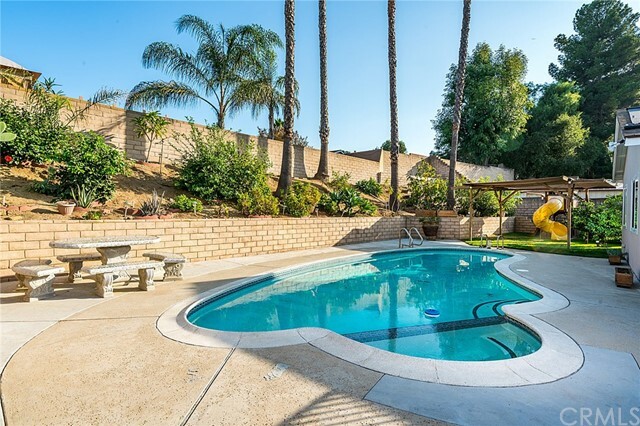 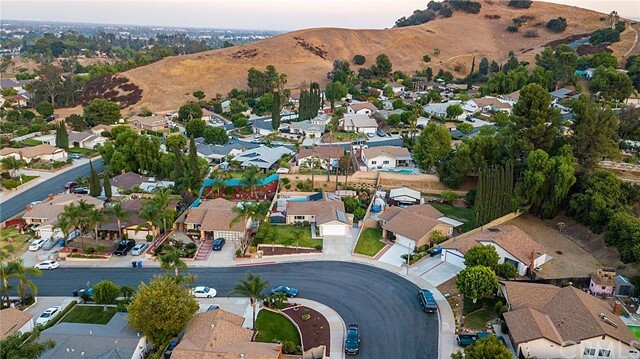 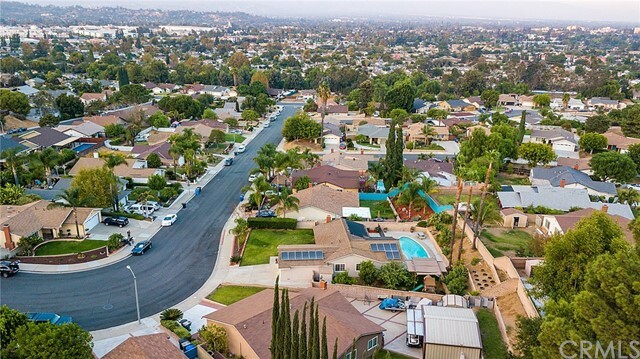 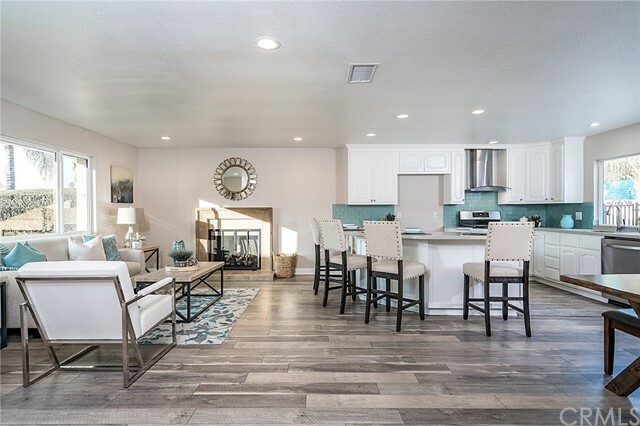 This completely remodeled single level home features a bright open floor plan that includes the living room with fireplace, kitchen and dining area with slider that leads directly to the backyard with various fruit trees and pool area, perfect for entertaining family and friends. 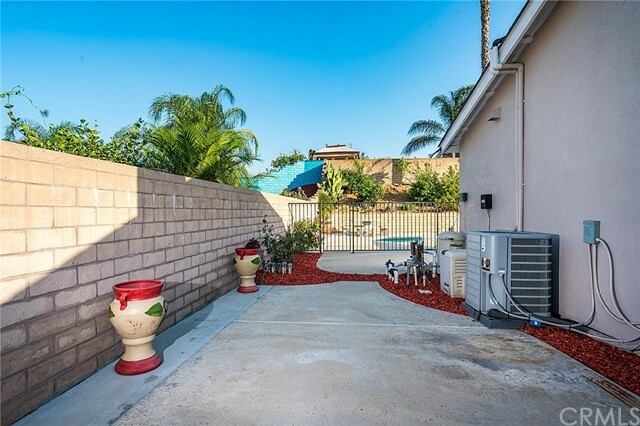 The side wrought iron gate leads to a concrete pad perfect for parking a small boat and/or recreational equipment/vehicles. 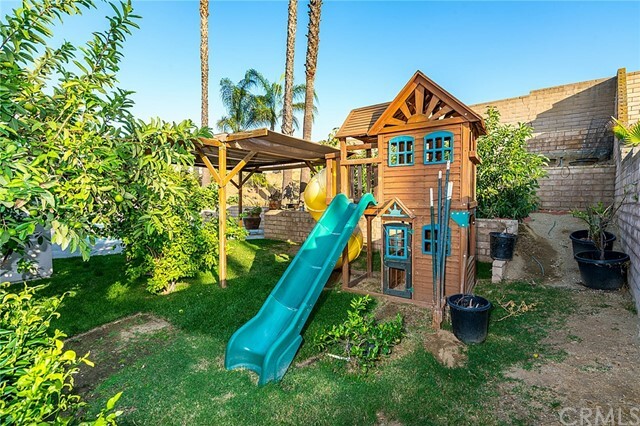 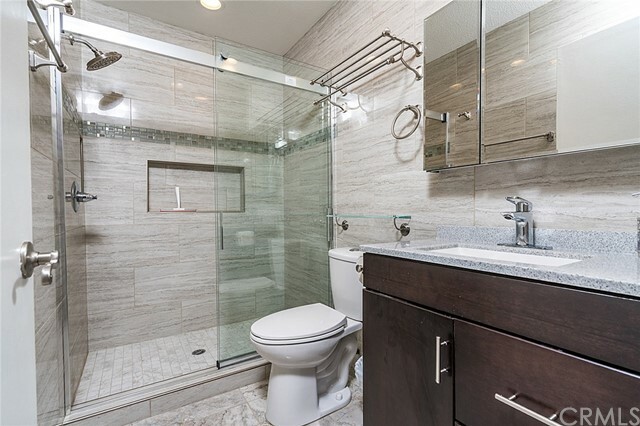 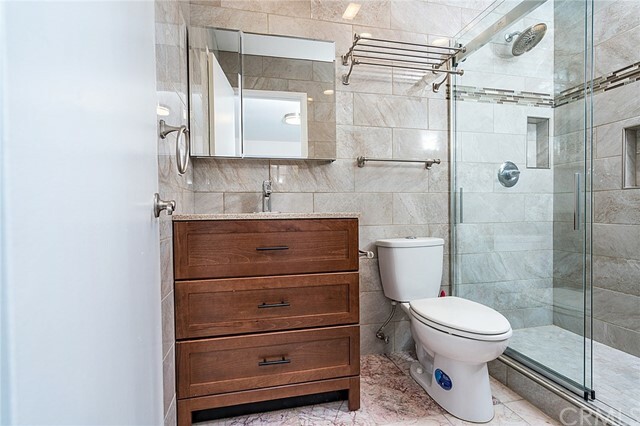 Additional upgrades include HVAC, copper plumbing throughout, windows, slider and much more. 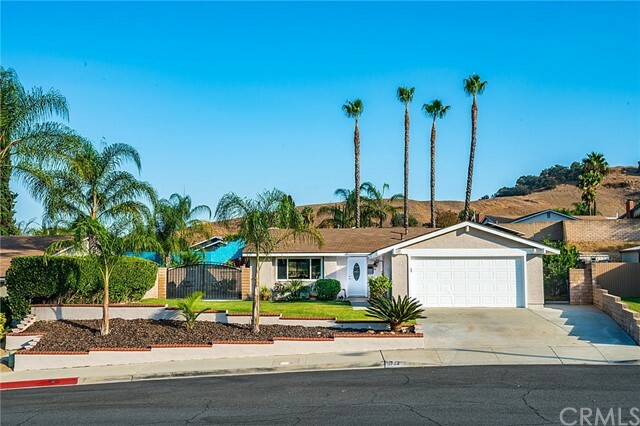 Enjoy mountain and hillside views from both front and rear yards. 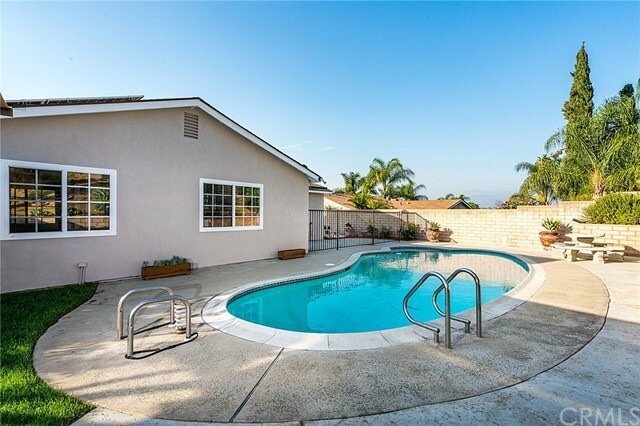 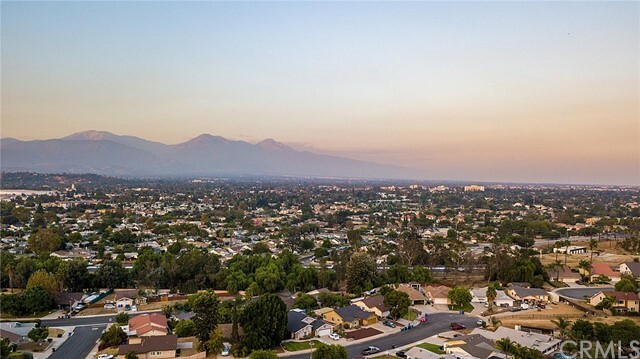 Conveniently located near Cal Poly Pomona, Western University of Health Sciences and The Pomona Arts Colony.